With the continuous rise of the global Smartphone market, adding new features and promote them as everyday objects - luxury accessories, they should be protected from physical damage. There are many types of cases on the market from which each consumer can choose the one that covers most of the needs. The most widely known cases combine practicality and protection they cover the side and back of the device leaving the screen exposed and accessible making the use of a protective screen film (screen protector) almost essential. There is a wide variety of designs and colors. The pouch cases have as characteristic that the phone must be removed from the casing. They are made ​​of textile materials. The pockets flip / wallet combine practicality and safety for the mobile by not having to remove the device during use and simultaneously offer the maximum protection. They are made of various materials from which depends their price as silicone, leather, polycarbonate etc. In this category are cases which are used for walking, jogging which provide the necessary protection to mobile phones. 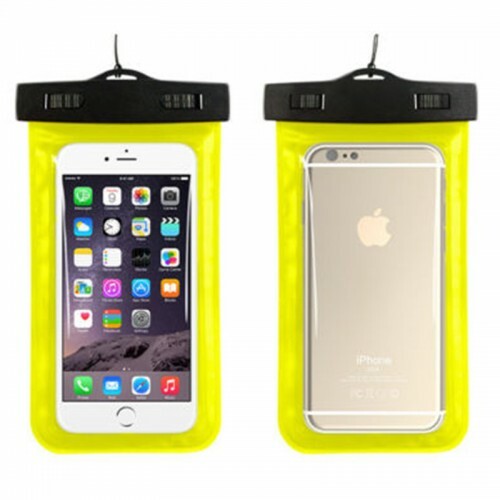 Waterproof, bicycles cases, and wrist attaching cases are included in this category. They offer the user maximum protection and convenience.